We are a full service dealership located in south-central Pennsylvania. We offer Sales, Service, Parts, Rentals, and Campground. 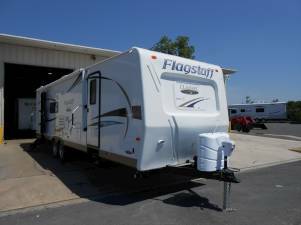 We have a wide array of RV units available ranging from Luxury Diesel Motorhomes, Gas Motorhomes, Mini Motorhomes, Travel Trailers, Fifth Wheels, Truck Campers, Pop-Ups and more. Our team of sales consultants and service technicians are factory trained and certified.